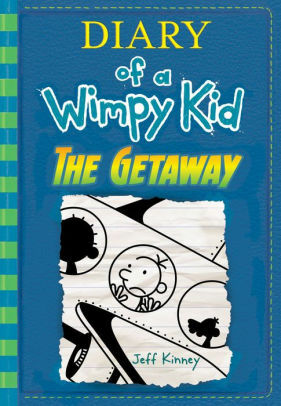 Diary Of A Wimpy Kid The Getaway is an AWESOME book. 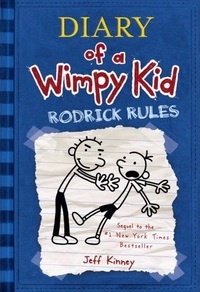 The main characters are Greg, Manny, Rodrick, Mom, Dad. 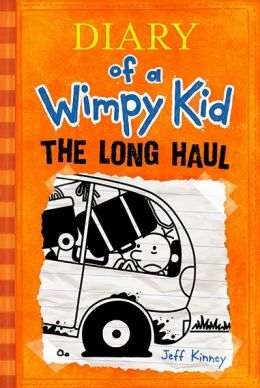 In this book Greg and his family decide to go on vacation for Christmas break. Greg is kind of exited to go on this trip at first, but he gets there he has second thoughts! it very fun to read and easy to read. and Manny. so enjoy reading about Greg’s weird life with pigs and fried butter on a stick. 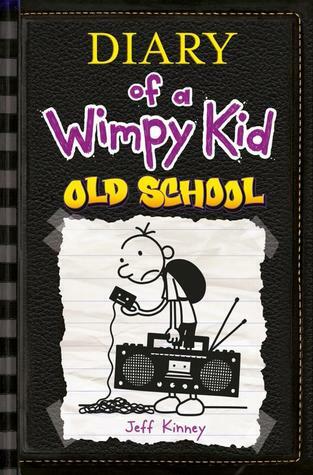 Diary of a wimpy kid: Old School is a very good book. This book is about a middle schooler that went to a Summer camp. His name is Greg Heffly. He has many different adventures. Then the first day he arrives there was this bus that was driving other kids, they looked terrified, especially this boy that had a sign that said “ Beware of sila scratch” Now You have to read on to find out what happens. I would recommend this book. this book is amazing! in this book a boy named Greg goes on a road trip to disneyworld! But…things do not go the way they planned. In my opinion the best part was when they adopt a real live baby PIG! It is awesome because the main character Greg goes on a trip with his family and then they stopped at a motel and then saw some kids playing around with the cleaning cart. Then Greg yelled at them then one of them started crying then that kid went to tell his dad. The dad looked very mean and then…..? 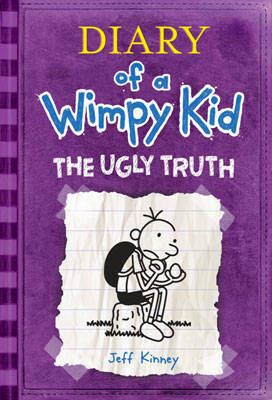 This is the book Diary of a wimpy kid The ugly Truth. I loved this book. Greg’s family had to go to church on Sunday and Holly Hills’ family was there. Greg liked Holly Hills’ so he tried to act calm by not talking. Unfortunately Greg said ploopy to Manny because at home Manny calls him ploopy. So they had to leave early and Greg was pretending that Holly Hills’ wasn’t there. So now there mom said that the word ploopy was banned. But Rodrick on Monday said Pl- and on Tuesday he said oo- and then on wednesday he said py. 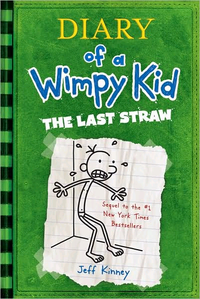 So Greg Realized that Rodrick said the word ploopy. Then Rodrick and Greg made signal words that mean bad words. When Rodrick said a word there mom didn’t even know what there saying.